If you want a bag that will carry a folding sniper rifle, an 11" barreled M4, or that doubles as compact luggage, check out the S34 Secret Weapon. If, on the other hand, you want a slim-line day bag that works equally well as a laptop carrier or as a pack for a 7" barreled M4, check out the S25 Cherry Bomb. 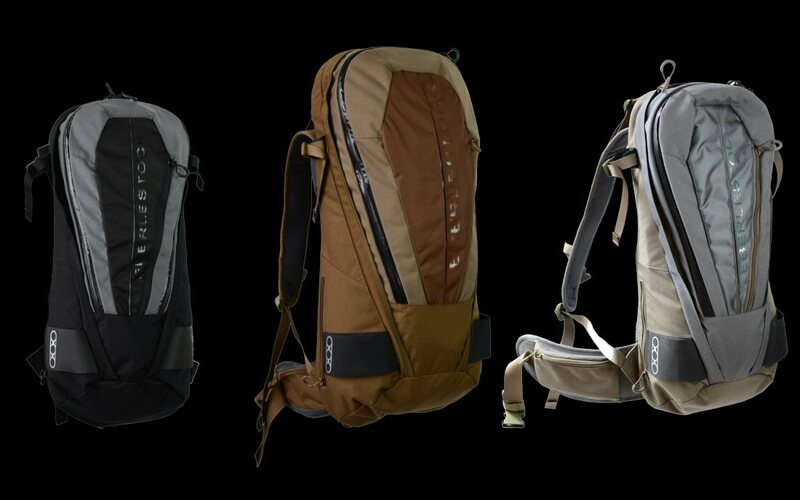 In our field trials with the packs, the Cherry Bomb became thought of as a "vertical briefcase." With the waist belt removed, it's an ultra-comfortable, handy little pack that is right at home running through airports or going from home-to-car-to-office and back. No doubt you'll spot these bags riding the subways of the world with the morning commute. Color availability will vary. See order link for current colors in stock. S25 Cherry Bomb: Wt. 4.5 lbs. / 2 kg, 820 cubic inches / 13.4 liters.